We've been big fans (from afar, of course) of Citroën's premium DS line. The DS3 looks like a compelling little hatchback and the DS4 gives off a sort of cool, French Subaru Outback vibe. The DS5, meanwhile, is a compact luxury wagon for the soul who just doesn't want another BMW 3 Series. Well, meet the new DS5, a handsome but altogether more conservative design inspired by Wild Rubis Concept from the 2013 Shanghai Motor Show. That particular concept strongly influenced the China-only DS 5LS sedan, which in turn has lent its styling to this refreshed DS5. 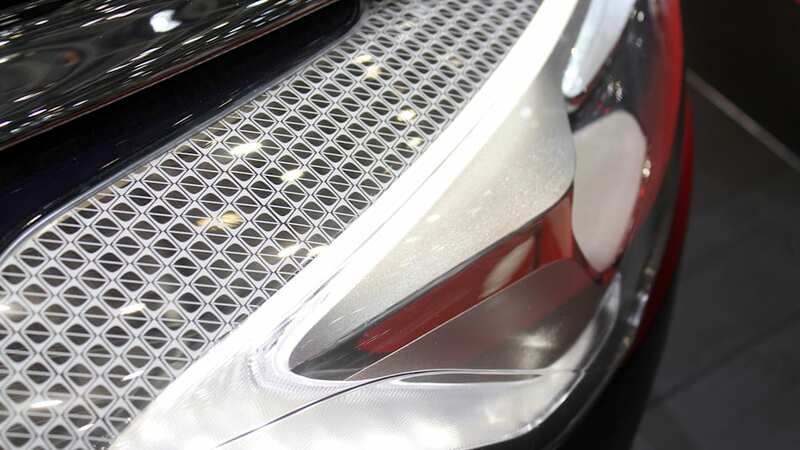 The new hexagonal grille is lined in chrome and backed by xenon/LED headlights. The restyled hood features as broad strip of chrome running from the headlights and past the A-pillar, which on the white car shown above, might be the most questionable styling move. Inside, Citroën has waged war on the button-intensive interior of the old model, adding a new touchscreen, which is controlled by a minimal amount of buttons. As we covered in our original post, expect a total of six powertrain choices, covering gas, diesel and hybrid (including a diesel-hybrid with all-wheel-drive) variants ranging from 120 to 210 horsepower. Check out our gallery of live images from the packed floors of Geneva's Palexpo convention center, available up top. 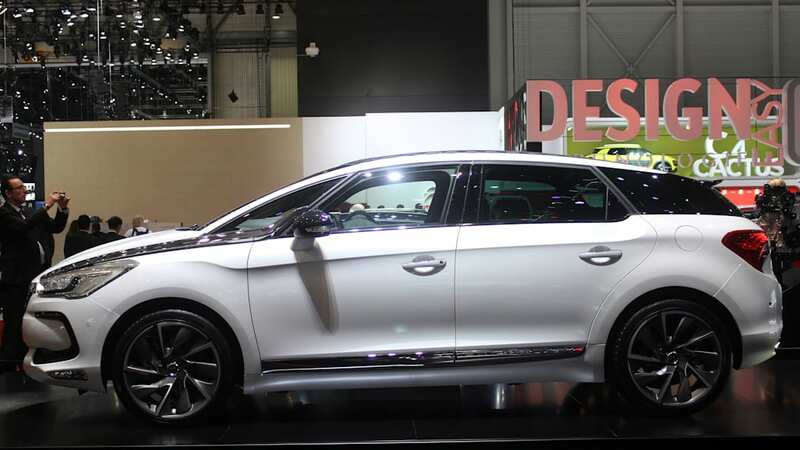 New DS 5 is defined by its avant-garde styling. It combines dynamic performance, refinement and attention to detail with a range of advanced technologies. It embodies all the attributes of present and future DS vehicles. This DS flagship model introduces the brand's stand-alone identity, gains an impressive new front end and numerous other revisions that make it a true DS. Alongside New DS 5's additional features, such as the sculpted, vertical grille with the DS monogramme in the centre, the Xenon Full LED headlights, a new touchdrive interface and a new range of high-performance engines, New DS 5 maintains all the qualities it is already renowned for. These qualities include exterior lines that defy convention, an exceptional interior and exterior design with refinement in every detail and the model's characteristic 'cockpit' driving position. 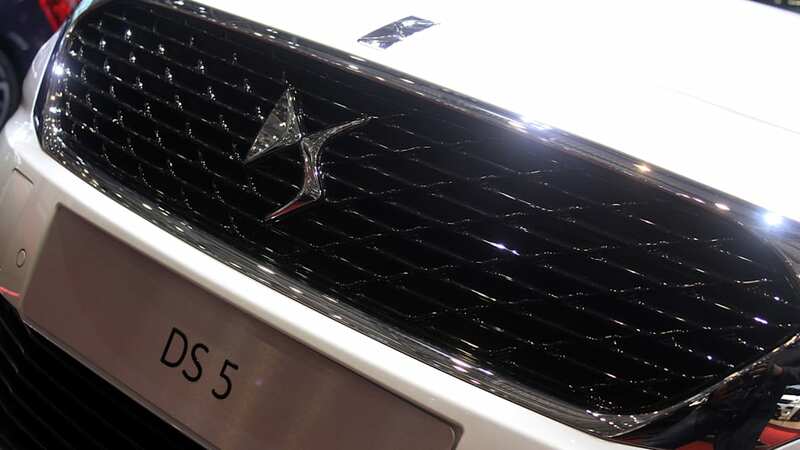 From Europe to China, DS 5 has made an impression on the motoring public. New DS 5 is setting its sights even higher with a new front end, styling that remains avant-garde, attention to detail throughout, driving behaviour worthy of a DS and advanced technology in both design and function. 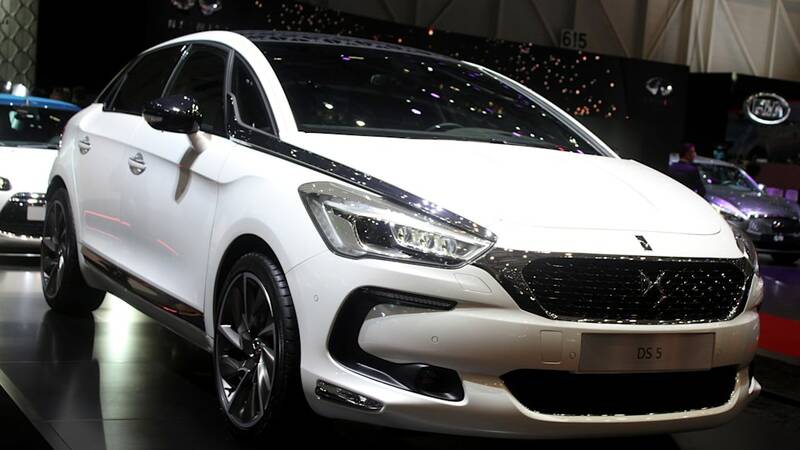 New DS 5 will be unveiled at this year's Geneva Motor Show, with this new model set to arrive in UK showrooms in July 2015. "The New DS 5 is more than just a new car. It is the car introducing our brand identity. Sixty years on from the original DS, the new DS 5 carries all the genes of DS. Above all, it is a clear statement of our ambition: to revive the tradition of French premium vehicles." - Yves Bonnefont, CEO of the DS brand. 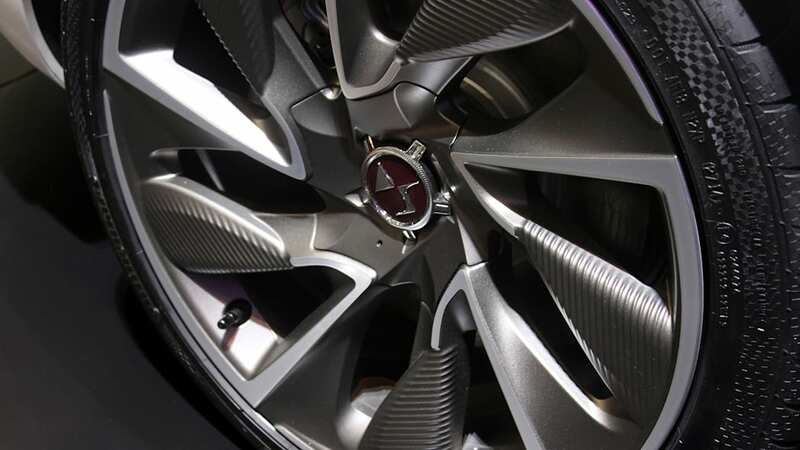 "Referred to as a concept car on wheels, the DS 5 is a unique creation with expressive, hypnotic styling. For the new DS 5 we wanted to maintain the strong points that are a key part of its identity, while giving further emphasis to DS styling cues. The most symbolic example of course is the front end." - Thierry Metroz, Head of DS Styling. The front end styling is a key feature on all premium vehicles. With New DS 5 the car's face gains even more character and prestige. The vertical grille proudly incorporates the 'DS Wings' signature, which extends as two shafts of light into the new headlamp design. Like DS 3 and DS 3 Cabrio, New DS 5 features the brand's new light signature, with headlights combining LED and Xenon technologies, along with scrolling indicators. Designed to resemble jewels in their settings, these headlights are a key feature of the car's front end. 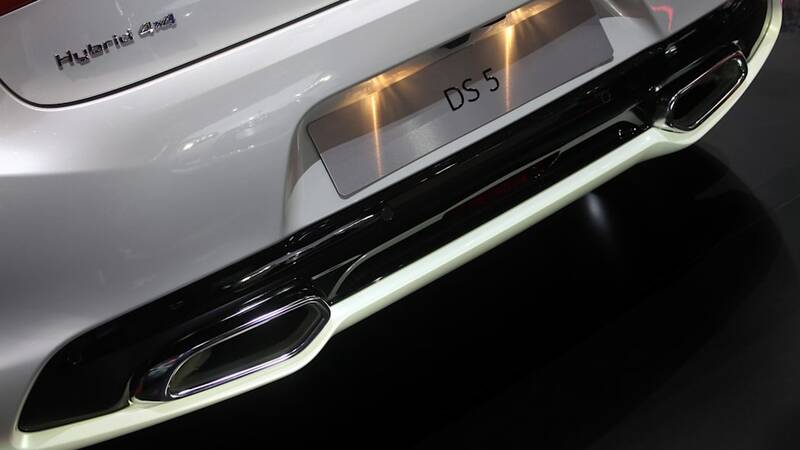 Meeting high standards in lighting quality, they also illustrate the refinement and attention to detail of New DS. Launched on DS 3 last July, this headlamp design will ultimately feature on all DS models. The new face goes hand-in-hand with the vehicle's avant-garde styling. 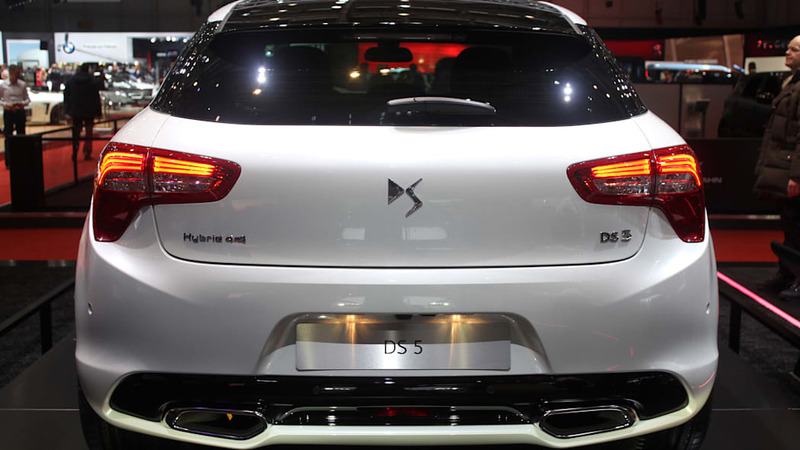 Whether viewed from the front, side or rear, New DS 5 is immediately recognisable. From the side, the key styling feature is the slender, chrome sabre running from the tip of the headlamp to the front window. The rear view further underlines the status of the car, with its wide tracks, striking rear light signature and twin tailpipes integrated within the rear bumper. "Right from the start, the DS 5 expressed a new take on the premium segment. A vehicle that is different to the rest, one that can't be placed in any category. For me, it's a mix of refinement and technology. Two key words that take on their full meaning with the new DS 5 because the upgrades are in the details of the car, as is frequently the case with premium brands!" - Eric Apode, Vice President, Products & Business Development. 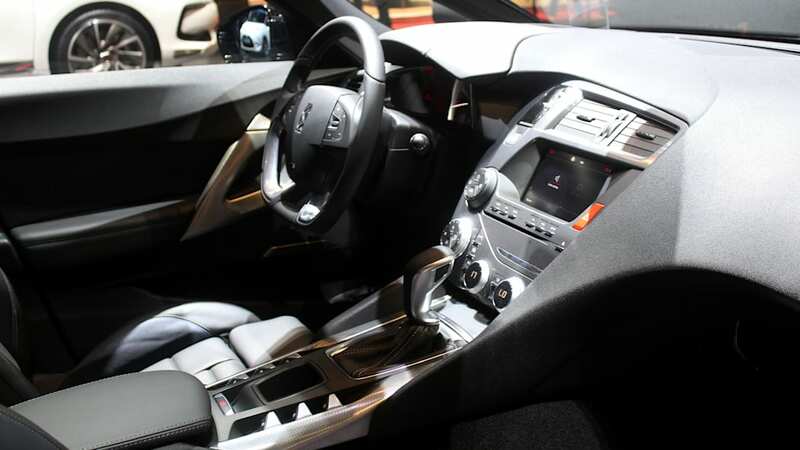 The interior of New DS 5 brings to mind the world of aerospace design. The most symbolic feature is the cockpit roof. With its three light wells, the roof creates a unique ambience that can be tailored to individual requirements, day or night. The driving position was designed 100% around the driver. The main controls are grouped on two centrally positioned consoles, one at a low level near the gear selector and one overhead. Both incorporate specially designed buttons, dials and toggle switches that were inspired by the aerospace industry. 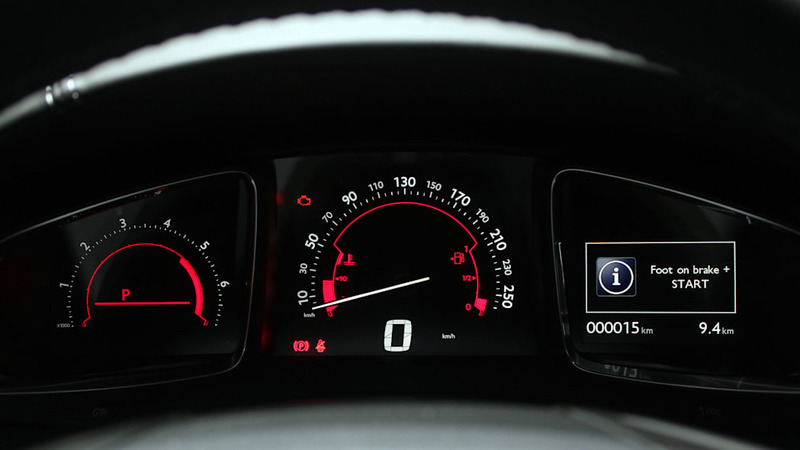 New DS 5 continues the high-tech driving experience with its colour touchdrive interface. 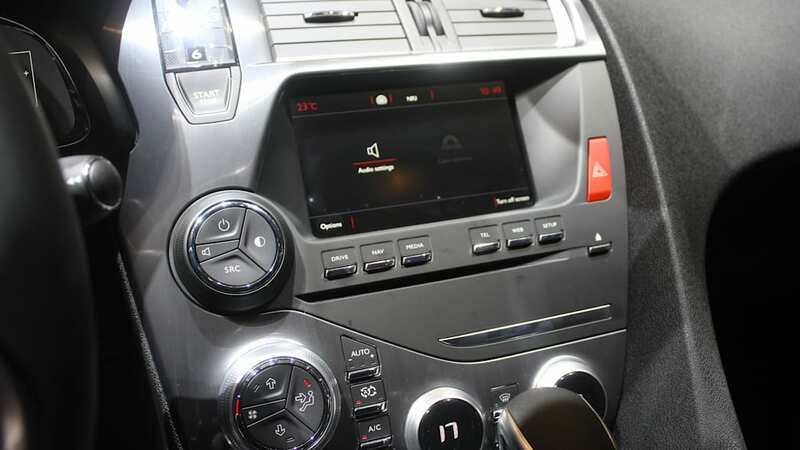 This new system provides easy access to all in-car functions, from navigation to music. 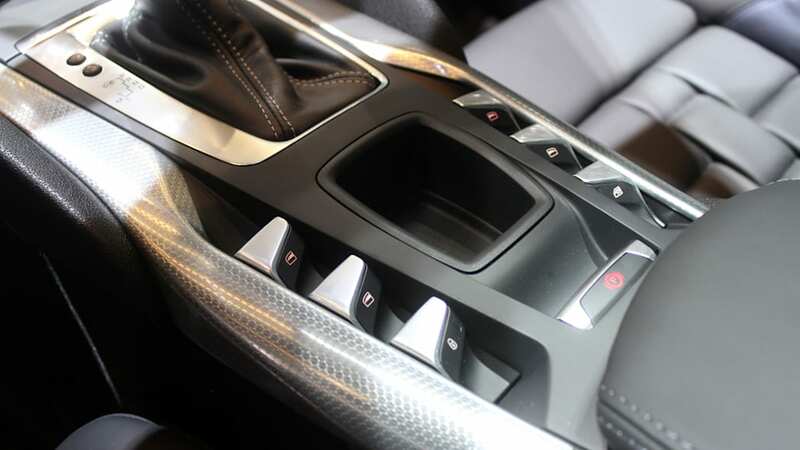 It also simplifies the interior layout, with 12 fewer buttons on the dashboard and facia. This latest-generation screen also includes new Mirror Screen technology. This function lets users copy smartphone content onto the screen and ensures all relevant apps can be used safely when driving. For peace-of-mind and a relaxed drive, New DS 5 is also available with the 'DS Connect Box', which includes the brand's 'SOS & Assistance' system. This trailblazing technology enables localised emergency and assistance calls, to summon help if ever it is needed. Today, more than 230,000 DS vehicles on the road in Europe are equipped with this system. New DS 5 also introduces 'MyDS', an iOS/Android compatible mobile app. This provides added value for the driver with a range of intuitive, innovative services. Customers can receive a full range of vehicle-related information and special offers reserved for DS customers. New DS 5 features a range of advanced equipment. For example, a blind spot monitoring system joins a range of existing equipment including; a lane departure warning function, automatic high beam control, turning headlights that work with the static cornering lighting to optimise illumination, hill-start assist, stability control, intelligent traction control, a reversing camera and a head-up display. New DS 5 now features no fewer than ten safety systems overall. New DS 5 also sets high standards in terms of comfort, with electric memory and massaging front seats, keyless entry & start, heated door mirrors, an electrochrome interior mirror, ambient lighting, dual-zone automatic air conditioning and a Denon Hi-Fi system. Therefore, New DS 5 meets the highest standards of safety and comfort for both driver and passengers. 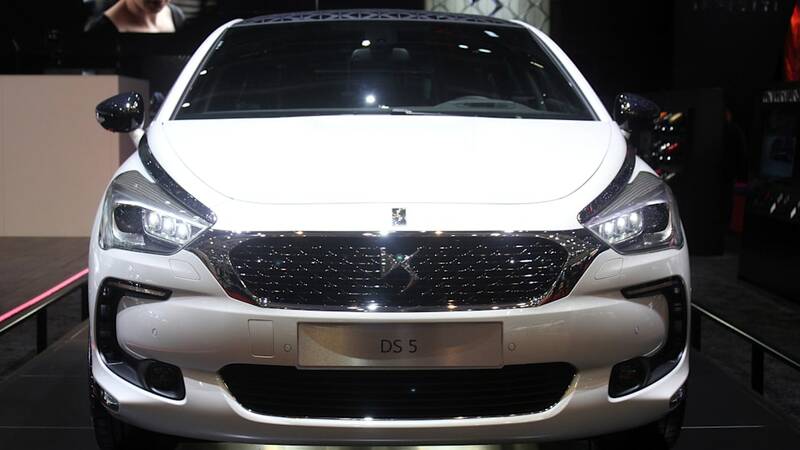 New DS 5 is powered by the latest engines from the PSA Group. All the engines available with New DS 5 combine power (between 120 and 210hp) with respect for the environment (between 74.3mpg and 65.7mpg for the diesel models). 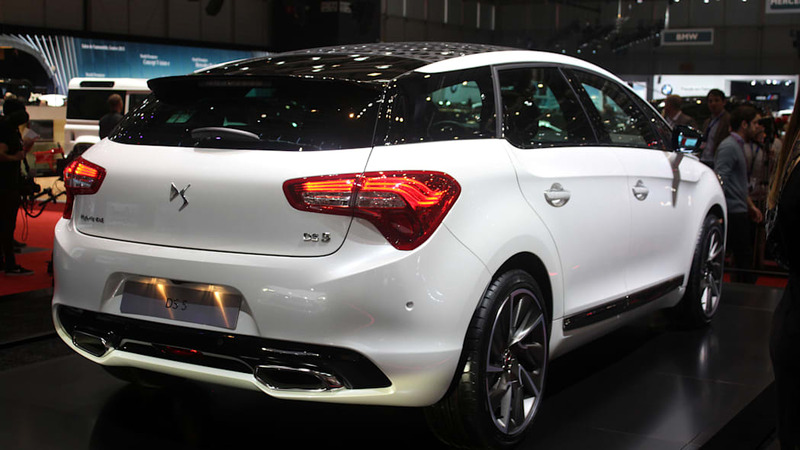 The New DS 5 Hybrid 4x4, in particular, achieves sub-100g/km of CO2 and over 80mpg on a combined cycle, figures that are comparable with the best in the premium segment. From launch, customers will be able to choose between six smooth and dynamic Euro 6 engines and gearbox combinations, with torque of between 240 and 400Nm. The range will be extended at the end of 2015 with a new 210hp engine, the THP 210 S&S 6-speed manual. The latest-generation EAT6 automatic gearbox features 6-speeds with faster gear changes, less internal friction and improved driveability. The New DS 5 THP 165 S&S returns up to 47.9mpg over a combined cycle with CO2 emissions of 135g/km, an improvement of 30g/km or 18% over the previous generation Euro 5 THP 155. With maximum injection pressure of 200bar and Stop&Start technology, this engine has a maximum power output of 121kW at 6,000rpm. Maximum torque of 240Nm is available from 1,400rpm and remains constant to 4,000rpm, for remarkable driveability at both low and high revs. 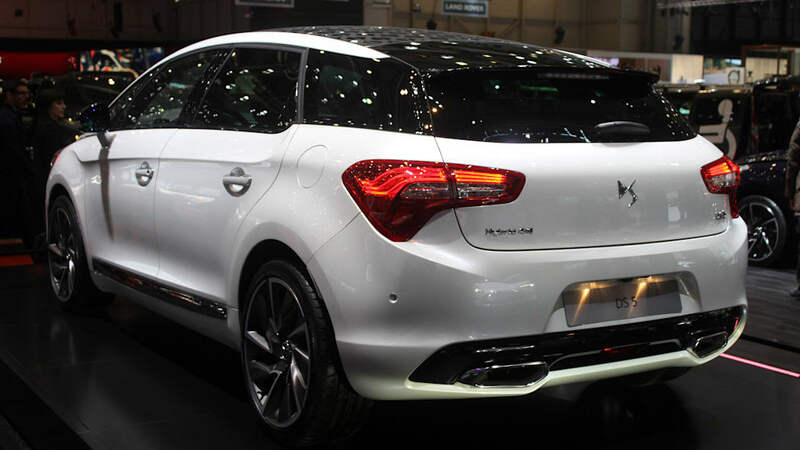 New DS 5 also gains the latest-generation BlueHDi diesel engines. BlueHDi combines advanced performance with low fuel consumption and CO2 emissions. This result is achieved by enhancements including improved internal efficiency, a new diamond-like carbon coating with increased reliability and by implementing an innovative and efficient exhaust system. The innovative and unique character of the exhaust line on these engines lies in its specific layout. The SCR (Selective Catalytic Reduction) module is positioned upstream of the particulate filter. This is the only after-treatment system able to reduce NOx emissions by up to 90% as well as reducing CO2 emissions by up to 4%. Combining the latest 6-speed manual gearbox with BlueHDi technology, this engine naturally meets high standards of performance in terms of fuel consumption and CO2 emissions, as well as torque. With this engine, the figures speak for themselves: 74.3mpg, 100g/km of CO2 and torque of 300Nm. With these results, New DS 5 sets the standard with respect to the competition.In the second half of 2015, this engine will be equipped with the new EAT 6 automatic gearbox, for even greater customer choice. Another New DS 5 engine setting the standard in terms of torque, fuel consumption and emissions is the BlueHDi 150. This 2-litre HDi 150 engine returns 64.2mpg and CO2 emissions of 103g/km. That is an improvement of 22g/km compared with the Euro 5 HDi 160. At the same time, maximum torque is higher than the HDi 160 at 370Nm from 2,000rpm. The BlueHDi 180 engine delivers exceptional driveability with a power output of 133kW and maximum torque of 400Nm at 2,000rpm. 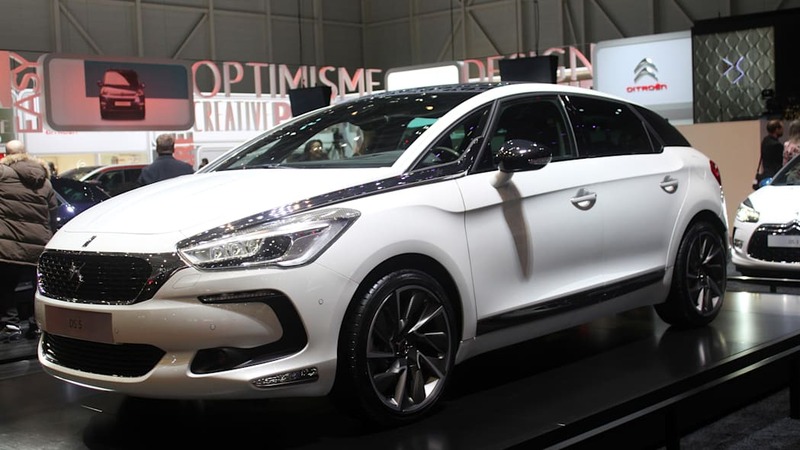 The addition of a variable-geometry turbocharger, along with higher supercharging pressure and combustion pressure, boosts the power of the New DS 5 BlueHDi 180 by 20hp compared with the previous generation powerplant. This new engine is equipped with balance shafts to deliver the acoustic and vibration comfort expected here at the top end of the range. The New DS 5 BlueHDi S&S 180 6-speed automatic also delivers CO2 emissions and fuel consumption that are, as a minimum, on par with the best in this class (110g/km of CO2 and 65.7mpg). DS 5 was the first vehicle to feature diesel hybrid technology and New DS 5 will continue to be available with this drivetrain. This version combines the performance of an HDi diesel engine with the benefits of an electric motor. The Hybrid 4x4 delivers powerful driving sensations, including 200hp, four-wheel drive, electric urban drive and an accelerator boost function. CO2 emissions are sub-100g/km and fuel economy is over 80mpg on a combined cycle, rising to more than 90mpg in the city. 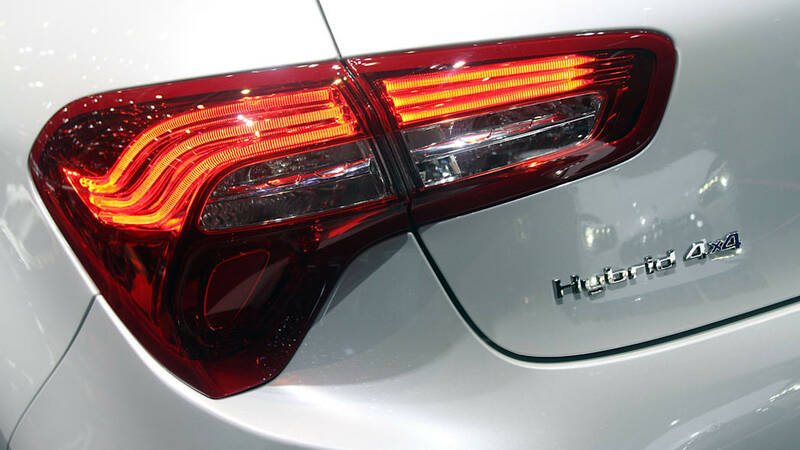 The Hybrid 4x4 model features a choice of four modes. The driver can select the mode required using the dial on the central console: Auto, Zero Emission Vehicle (ZEV), four-wheel drive (front wheels powered by the combustion engine and rear wheels powered by the electric motor) and Sport (maximum use of the electric motor in parallel with the combustion engine). The watchwords for DS are refinement and attention to detail, both on the outside and the inside of the car. A true flagship vehicle, New DS 5 reflects the best of the brand's expertise and considerable thought has gone into every detail. 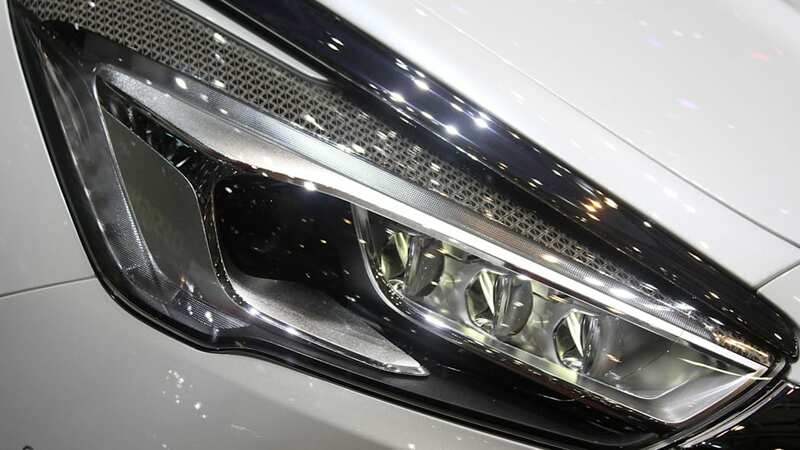 This can be seen, for example, in the DS monogramme on the headlights, which helps to make the front end a unique creation. 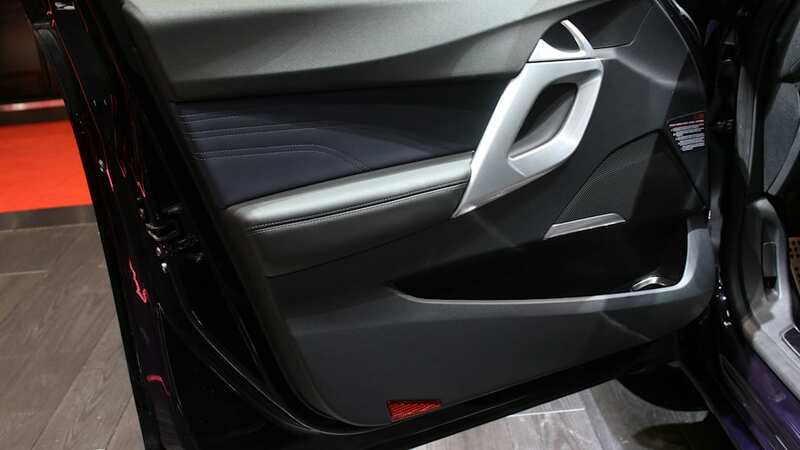 Continuous attention to detail is also reflected in the use of authentic materials, such as the use of aluminium on the inside of the doors, metalwork on the gear knob and the best quality leather in the cabin. These authentic materials are always showcased in a unique and exclusive way, as illustrated by the 'watch strap' design of the leather seats. 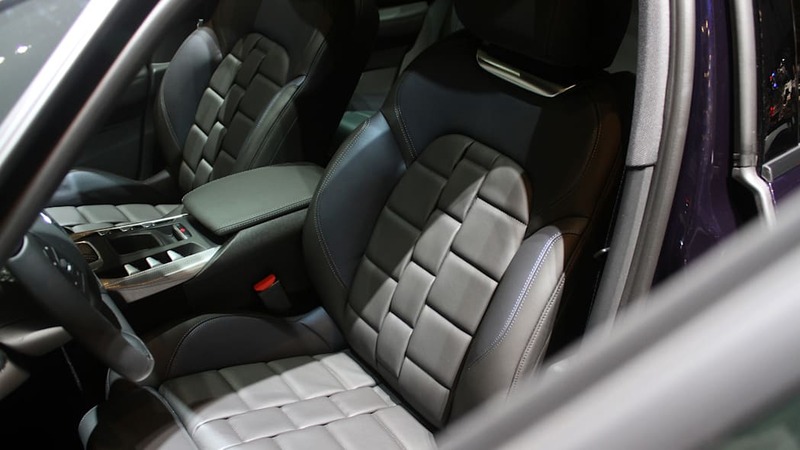 New DS 5 is one of only a few cars to offer a choice of three types of leather, including semi-aniline leather, which is one of the world's finest and rarely used in the automotive industry. 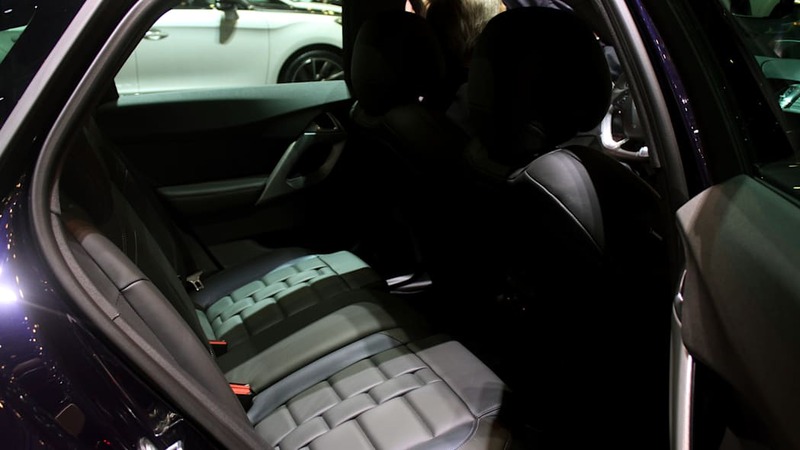 One DS 5 in every five sold, features 'watch strap' upholstery in semi-aniline leather. 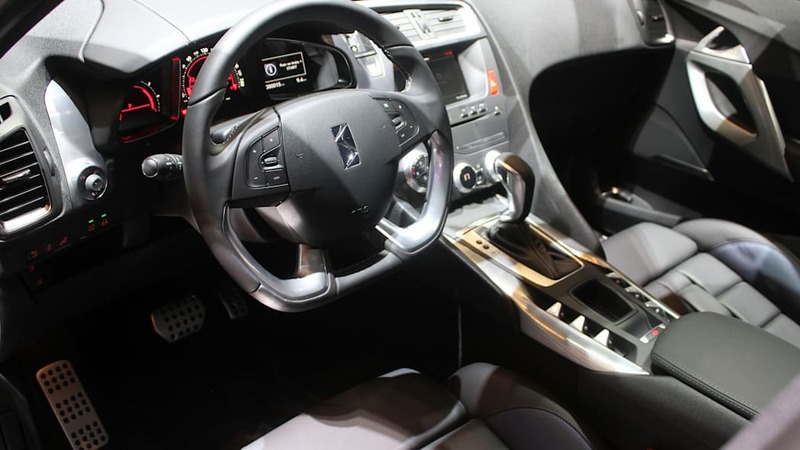 DS 5 also features a new interior trim. The latest personalised interior ambience is now available with the 'watch strap' upholstery in two-tone black and deep blue, along with a new DS monogramme trim on the doors and central console. A new body colour will also be available from launch. Called Ink Blue, the subtle shade further underlines the vehicle's identity and elegant looks. On the road, New DS 5 delivers a dynamic, but relaxed drive. The running gear has been upgraded since the model was first launched for improved comfort. The shock absorbers gain PLV (Pre-loaded Linear Valve) technology. This technology limits sudden changes in damping force, in order to produce a more linear damping curve. At the same time, the compression stroke is longer. As a result, New DS 5 soaks up bumps and dips in the road more effectively. Vibration comfort is also significantly improved by the reduction in impact noise.